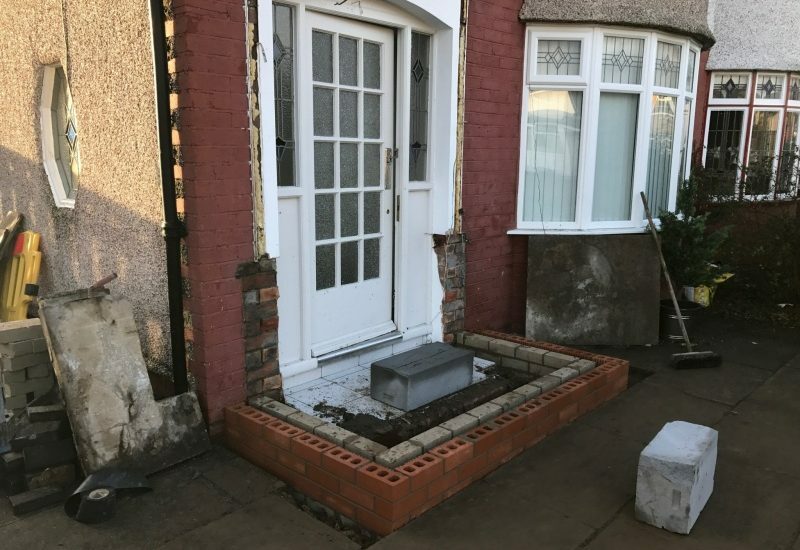 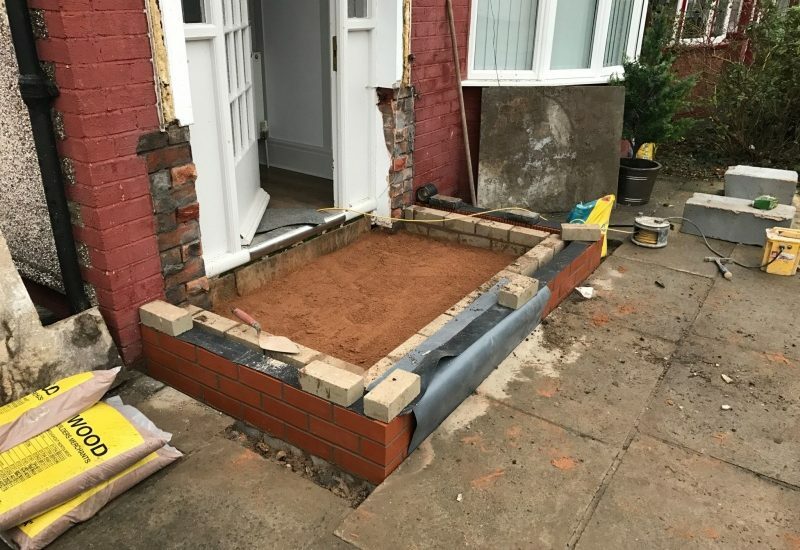 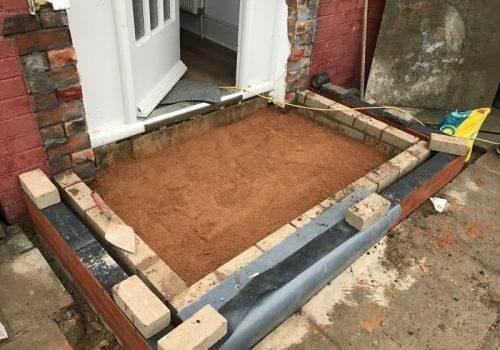 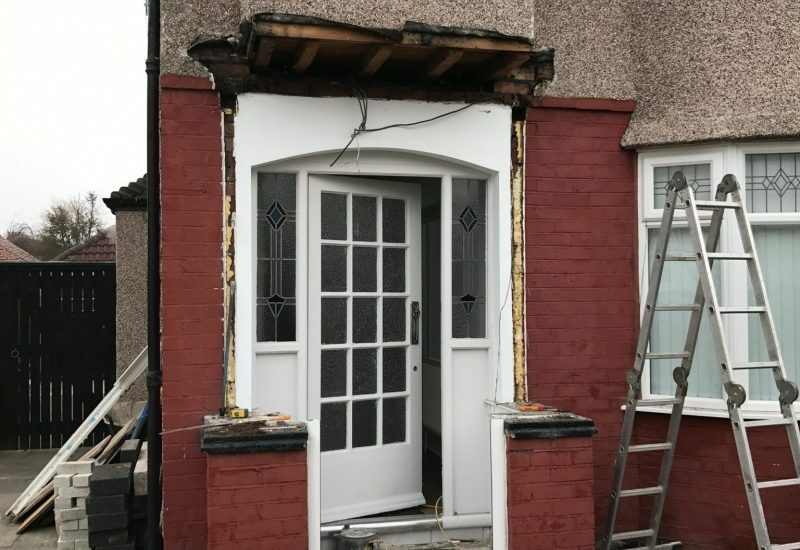 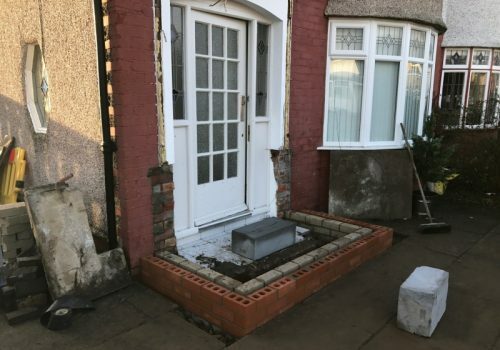 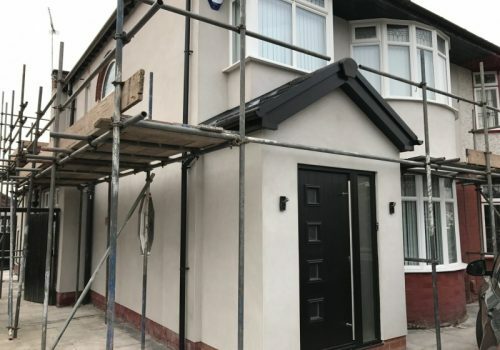 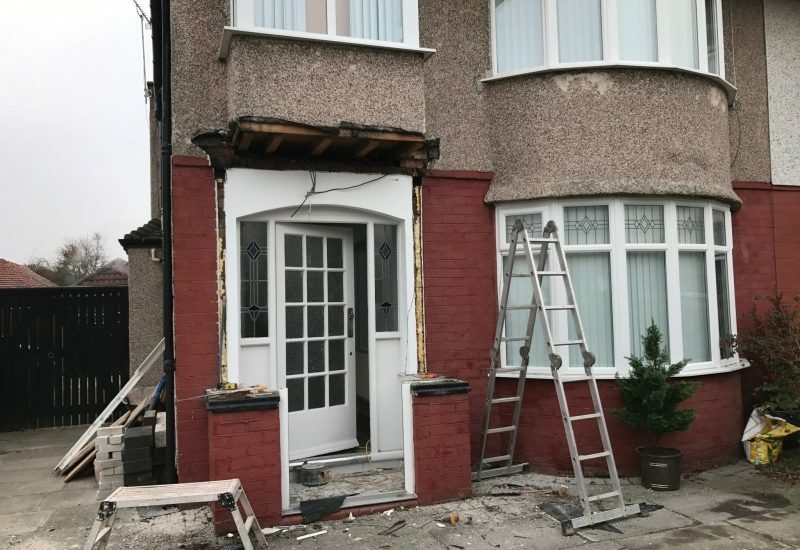 Here we have a stylish new porch in the Crosby area of Liverpool. 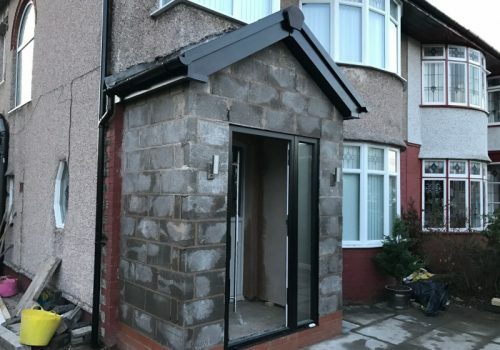 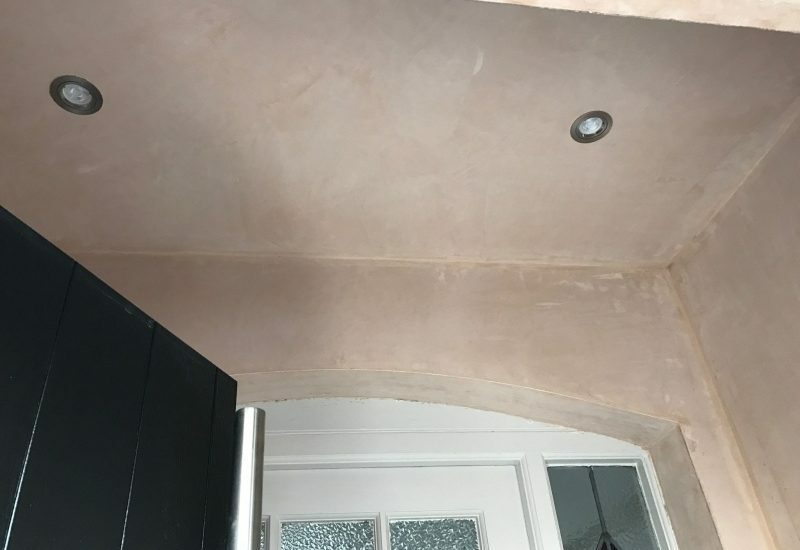 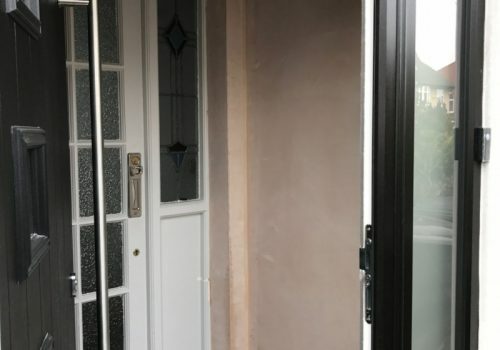 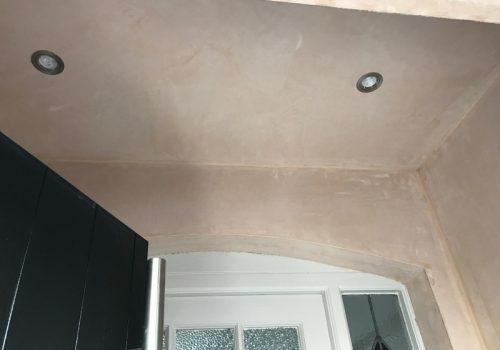 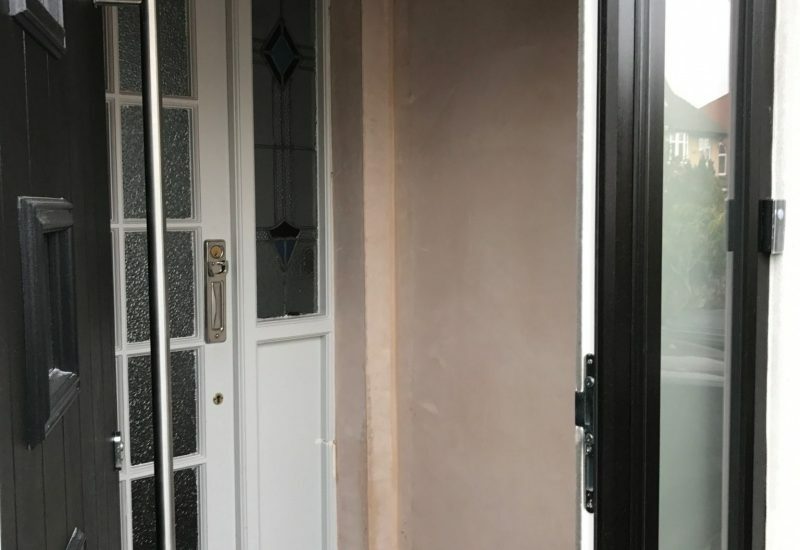 Installing a porch offers a range of advantages from preventing heat loss and noise pollution to simply additional storage space. 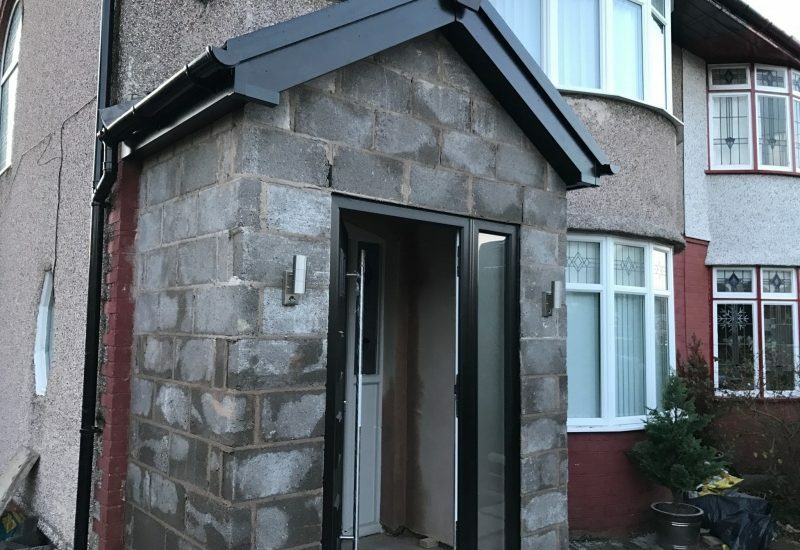 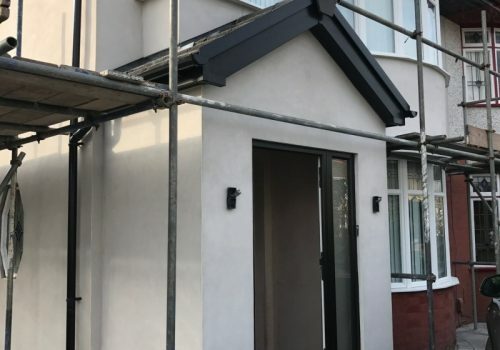 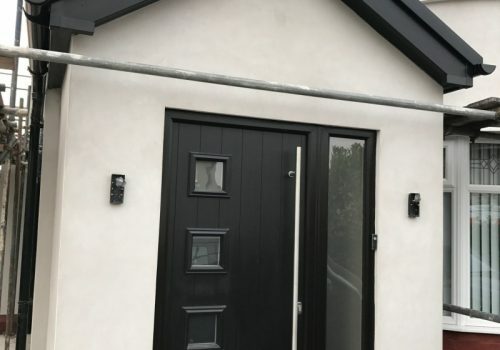 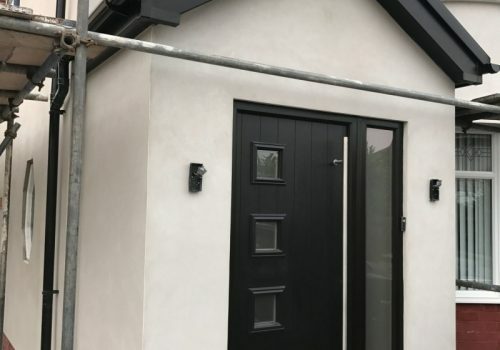 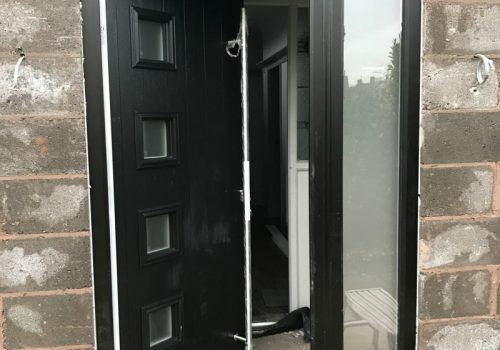 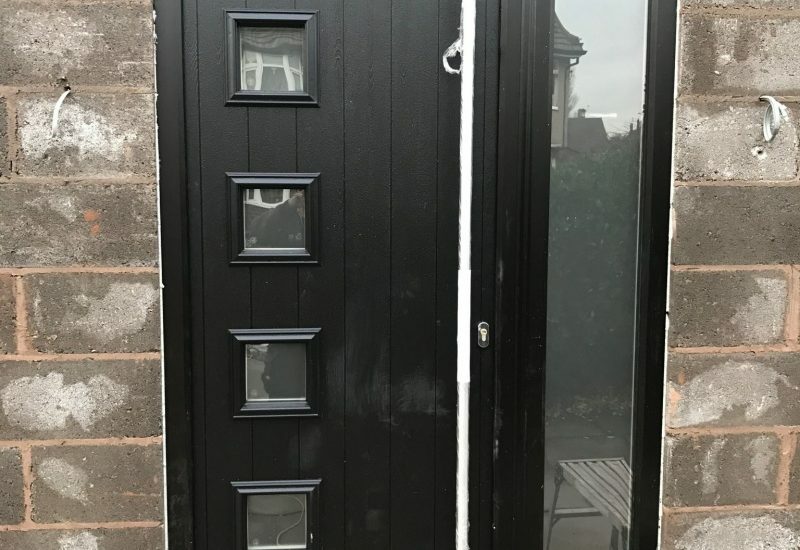 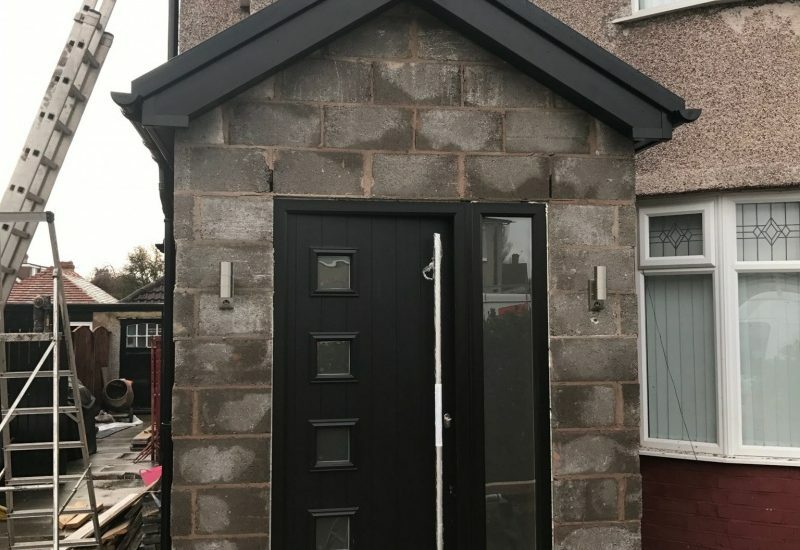 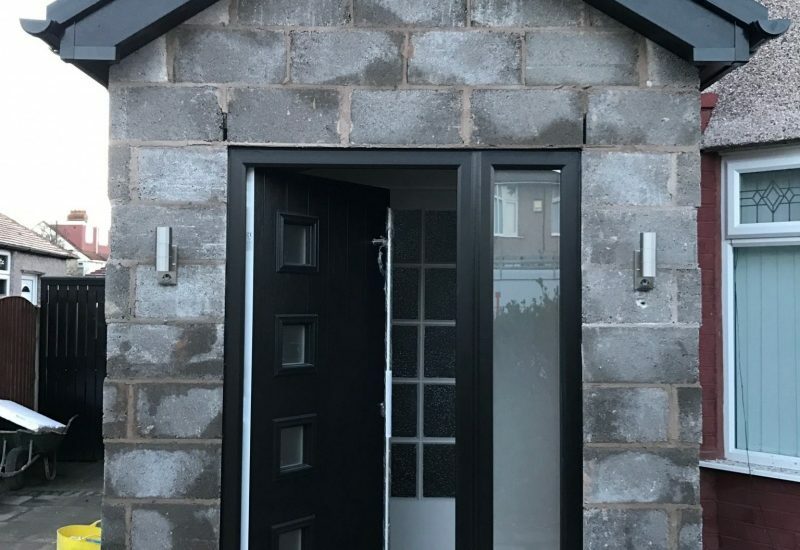 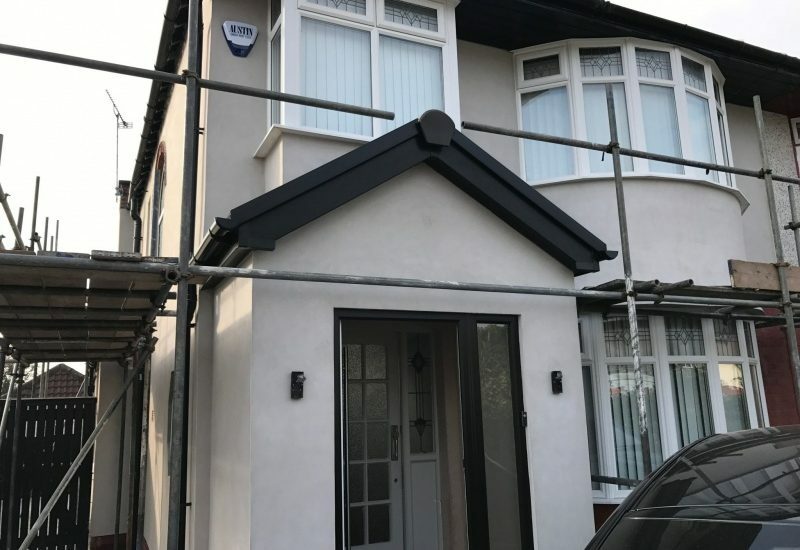 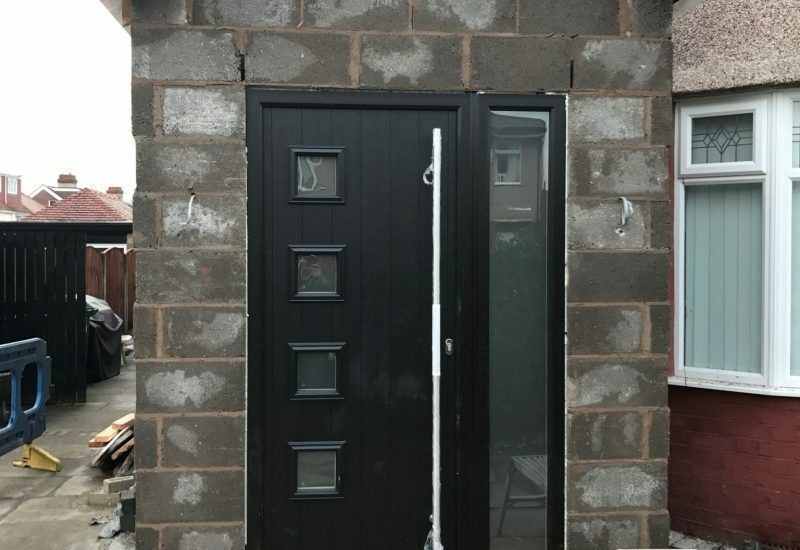 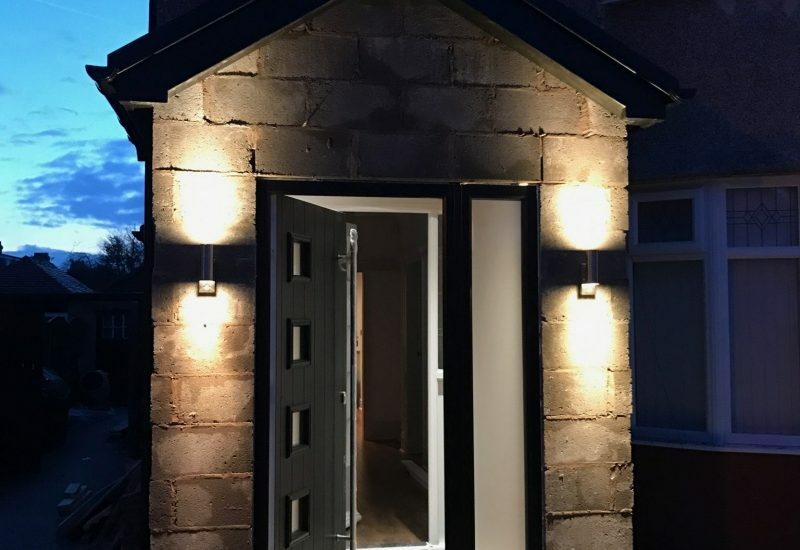 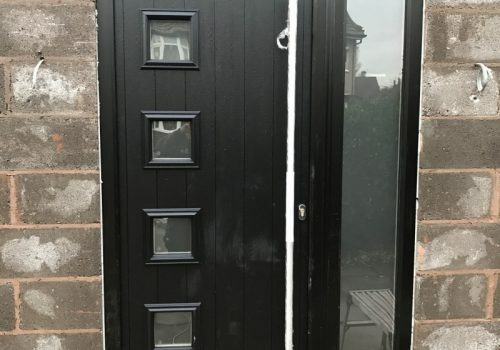 This one with its stylish front door (supplied by Solidor), apex style roof, sharp edges & black facia board really adds character to this property whilst still maintaining privacy.